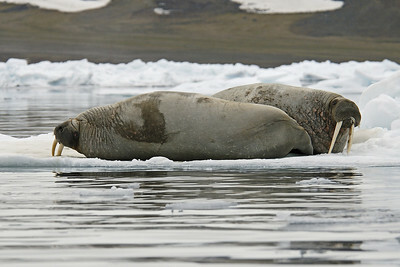 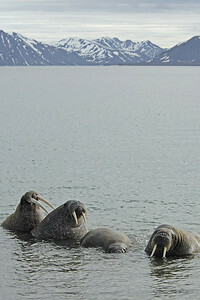 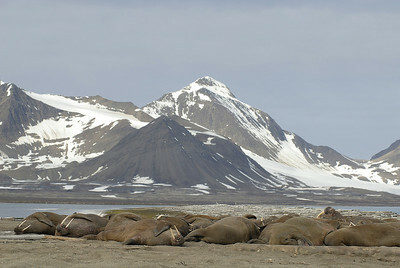 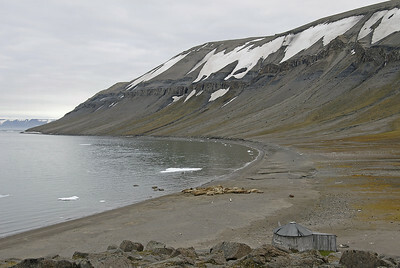 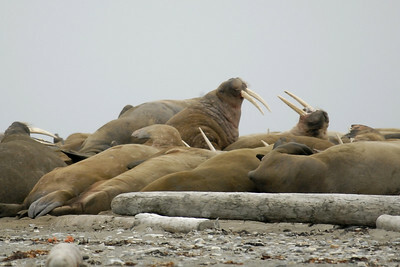 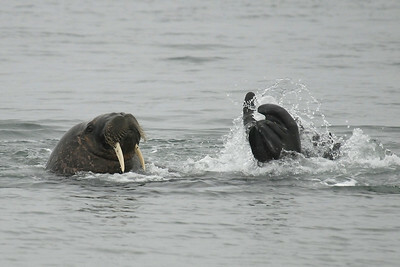 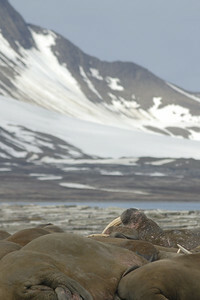 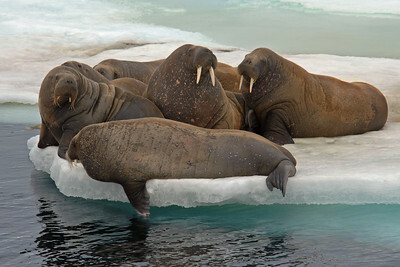 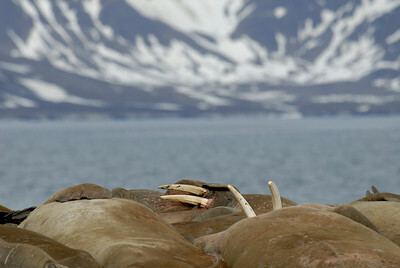 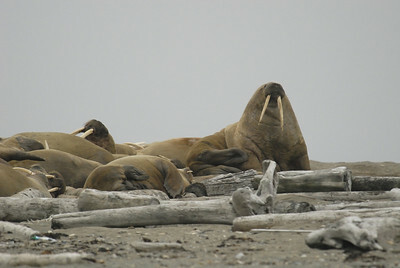 Walrus in Svalbard, mostly at Poolepynten, but some at Dolleritnesset. 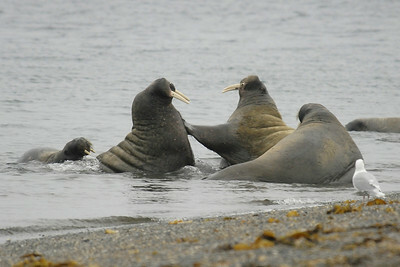 Who are you pushing around? 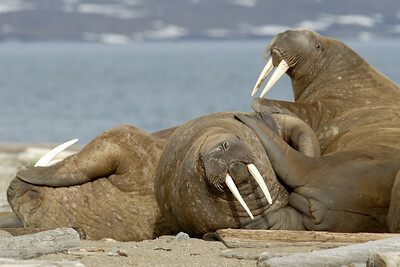 We'll do it all later, it's siesta time now! 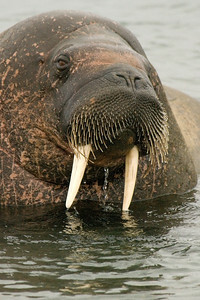 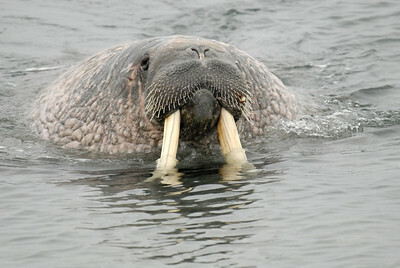 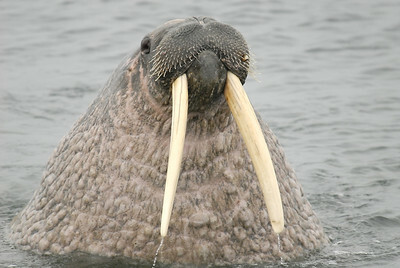 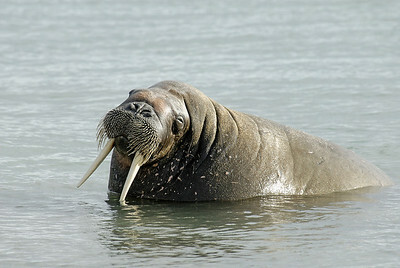 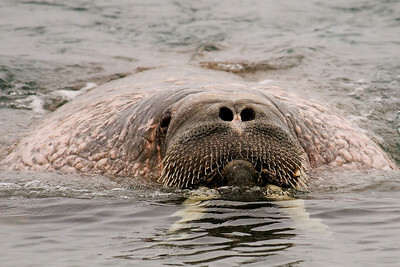 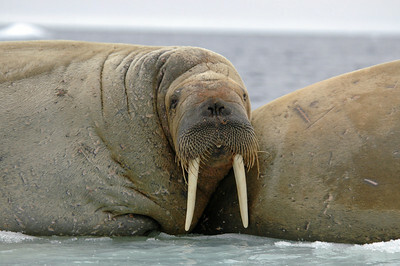 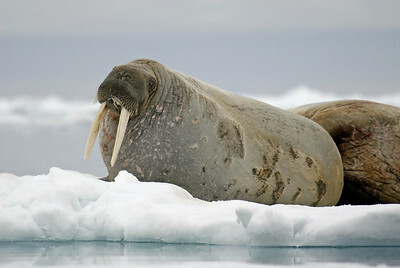 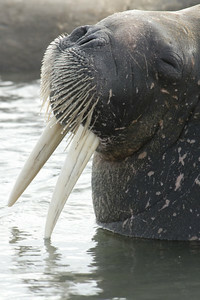 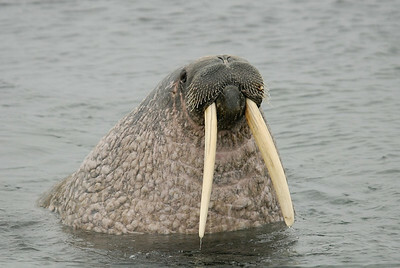 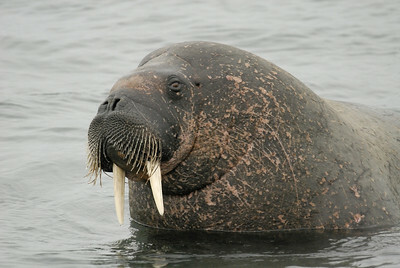 I swear this walrus winked at me, but he/she is not my type! 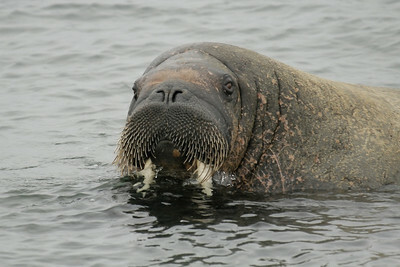 What do you mean - bad breath?